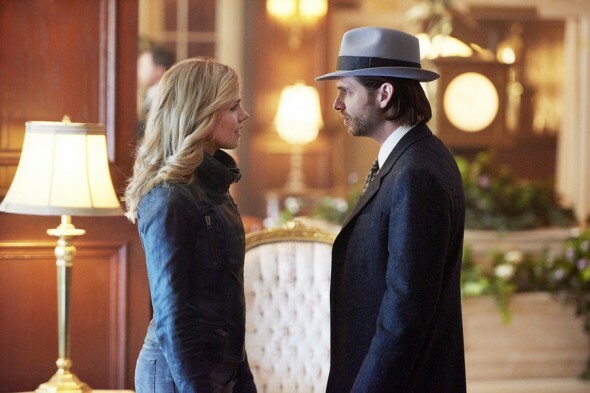 Earlier this week, we reported that season two of 12 Monkeys would premiere sometime in April. Now, Syfy has released the premiere date and included a new photo from the upcoming season (see above). Season two of 12 Monkeys is set to premiere on April 18th. The new season will further explore time traveler James Cole’s (Aaron Sanford) mission to prevent a deadly virus from being unleashed on the world’s population. What do you think? Are you a fan of 12 Monkeys? What do you hope happens in season two? I love this show! Season One was great! Season 2 looks even better!